Everyone sighed, "Wow....." as we entered the villa. 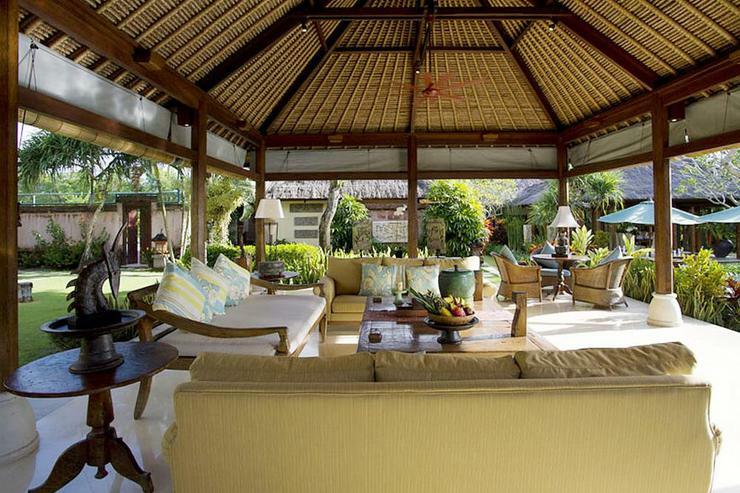 Surya Damai is a gorgeous property in Krobokan. 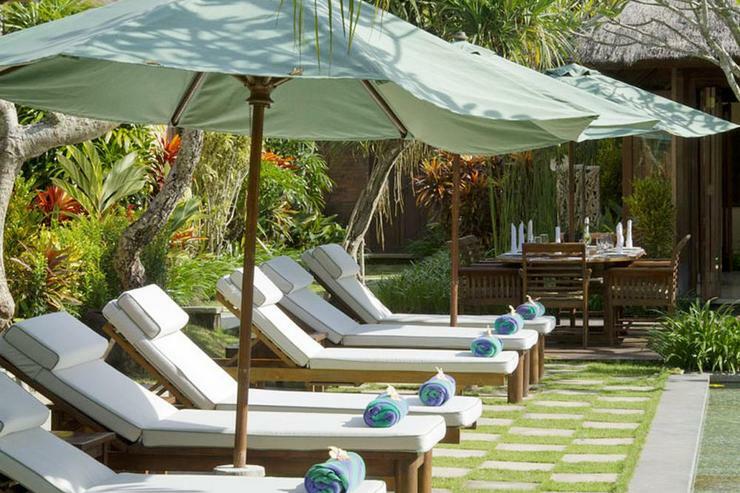 The pool, rooms, outdoor living area with sunset over the rice paddies, staff, chef...all excellent. 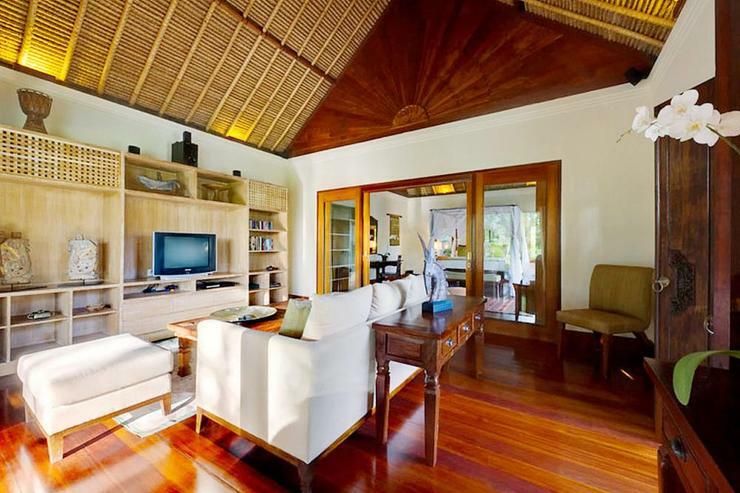 The property is centrally located, close to Seminyak, restaurants in Krobokan, beaches etc. so if you want to be close to the action, but still have a calm oasis to hang out in, it's a great location, albeit in a "suburb". 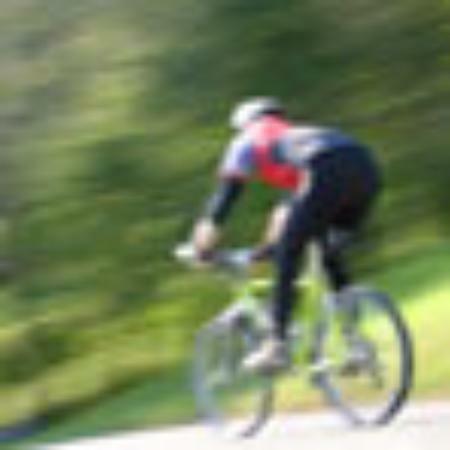 If you want something more rural and secluded, go further up the coast. 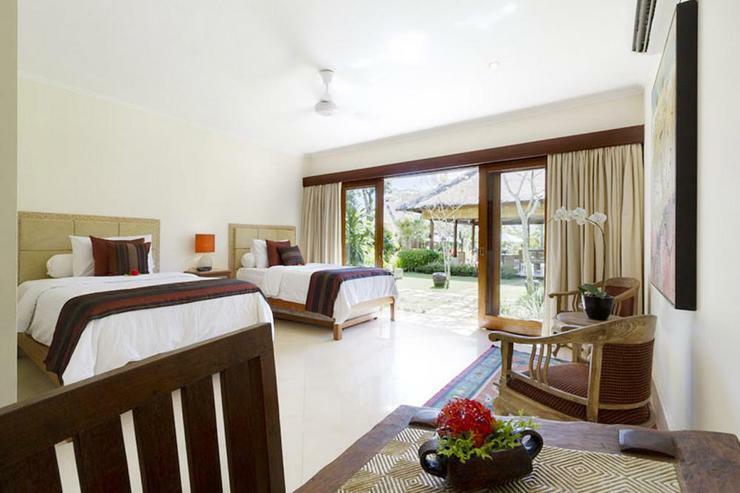 We've stayed in many villas all over the world, Surya Damai is amongst the best in it's understated luxury and comfort. Thank you to the staff who took such great care of us. Second visit - will be back! This is the second time I have stayed at this villa. It was just as good as I remembered. 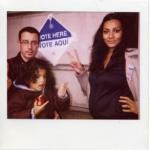 This time we had two families and a set of grandparents. 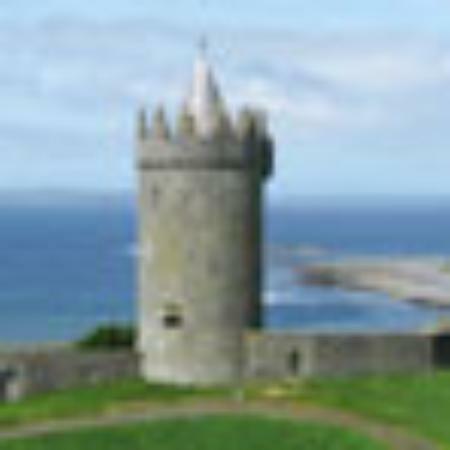 Five small children aged 2-7. Absolutely perfect for this kind of group - could do any number of room set-ups. Pool gorgeus and we had a pool fence set-up by Bali Pool Fences which was far better than the last one we had - v v secure, I would use them again in a heartbeat. Staff make the experience a wonderful one. Totally unobtrusive but nothing too much trouble. Great food. Heaps of room for children to run, play, kick balls, be noisy away from adults. We also had two nannies and a driver - easy street! Safe, easy, fun, relaxing Wish wish wish we were back there now! One of our best vacation! 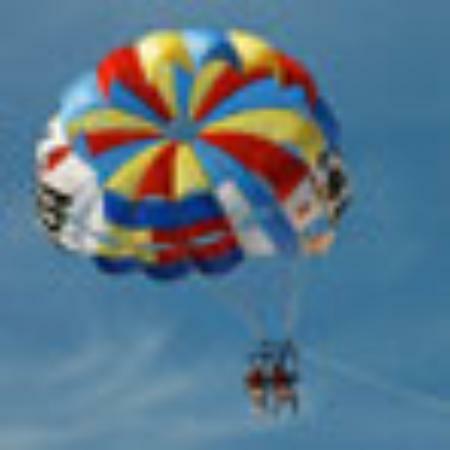 Great property, perfect location and awesome staff made this one of the best vacations ever. We were in the villa last week of April, 2016. 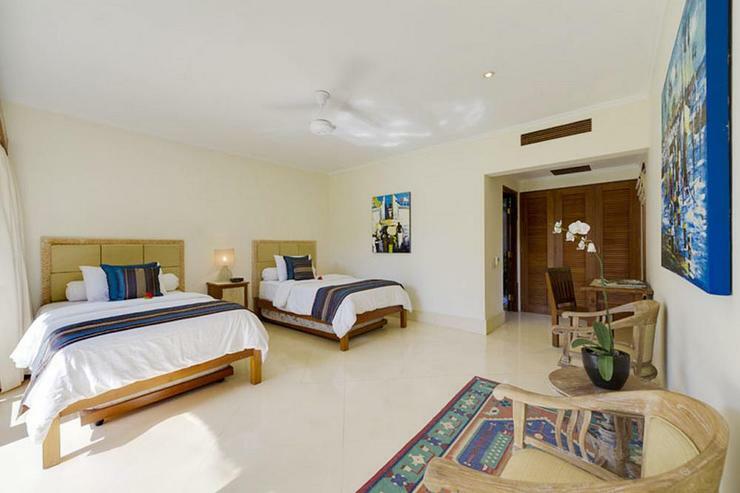 The villa is just as seen in the photos, very spacious and well maintained, the rooms are beautiful and very comfortable. 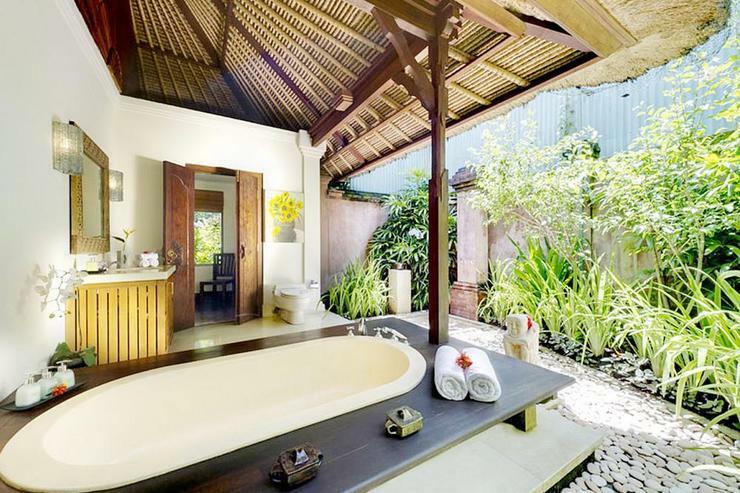 The outdoor showers are an experience by themselves! The pool was perfect - definitely the highlight for the kids, we had kids from 1-13 years in our party who enjoyed being in the pool everyday. The staff are the best part of this villa, they went out of their way to take good care of us. I want to thank Ayu, Agung, Kadek and Made for making us so comfortable. Chef Nenga made the best dinners - we still talk about it. Also want to thank Driver Tree and Nanny Put-Put. 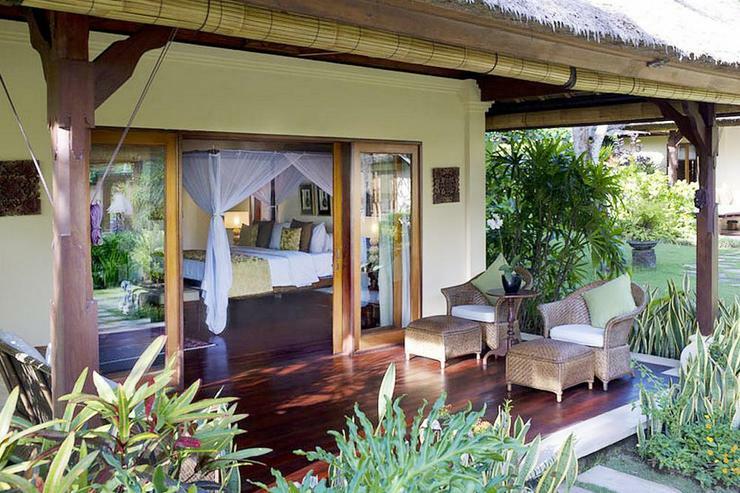 We stayed at this amazing villa for one week and everything was great! 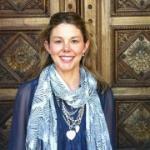 The staff is great and help us getting around, booking massages, always there with an smile! The chef is incredible, very nice food, he also cooked nice things for the kids. The house is great, very clean and new. Highly recommended! We were a group of 3 families with children ranging from aged 2 to 11 and spent a week at Surya Damai. It truly was one of the best holidays any of us have ever experienced. 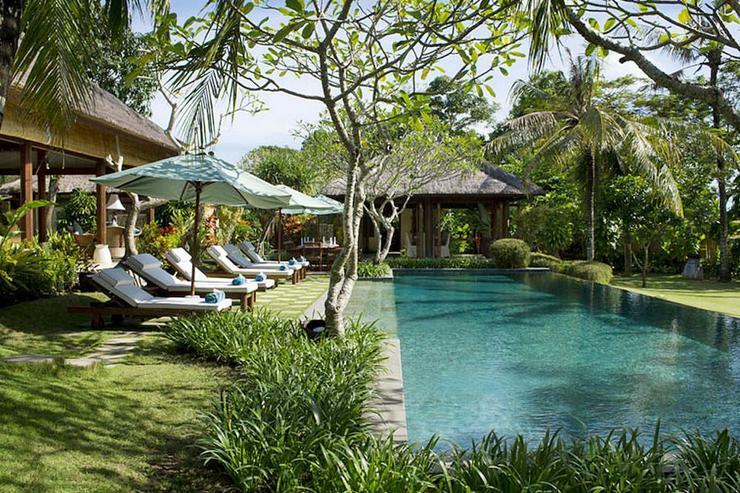 The staff were wonderful, the chef and food were excellent and the grounds (gardens, pool, rooms) were stunning. The whole week was just so easy and relaxing. I cant recommend this place enough. 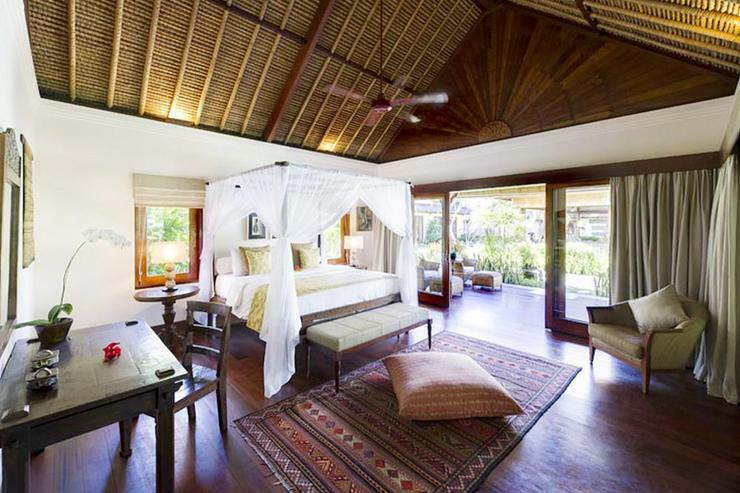 This is a truly beautiful villa, beautiful furniture, everything is so natural and clean. Padi fields in front, beach is just within walking distance, very quiet but yet close to happening places. 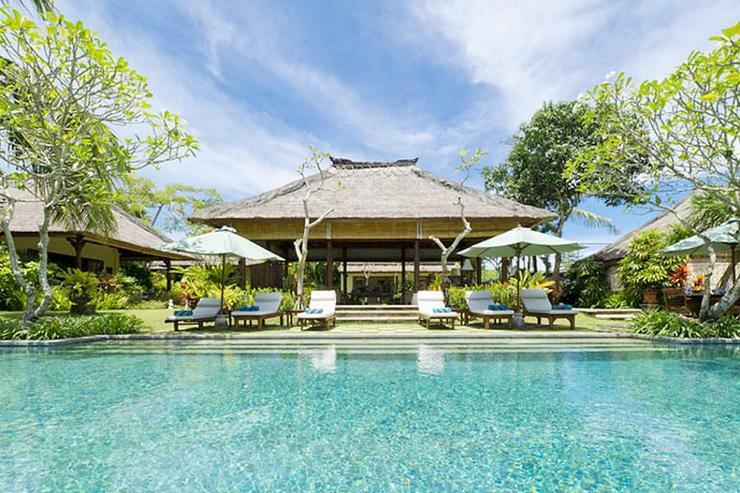 Villa Surya Damai is located in the peaceful village of Umalas, one of a group of small rural communities that constitute the Kerobokan district. 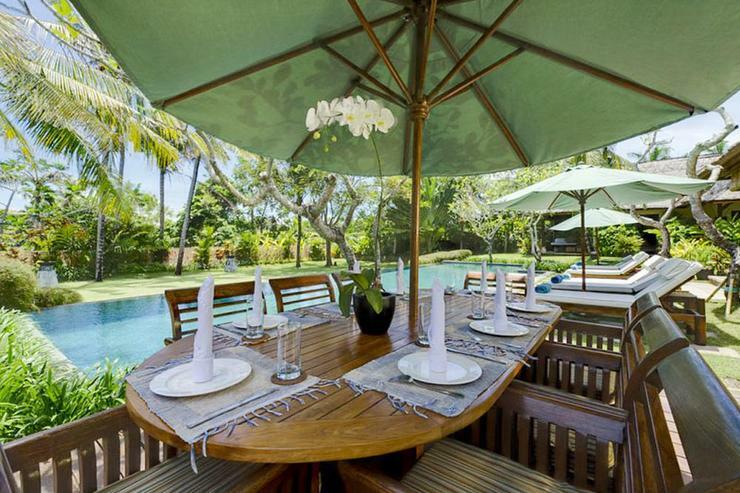 The residence is just north of Seminyak, the cosmopolitan hub of Bali. 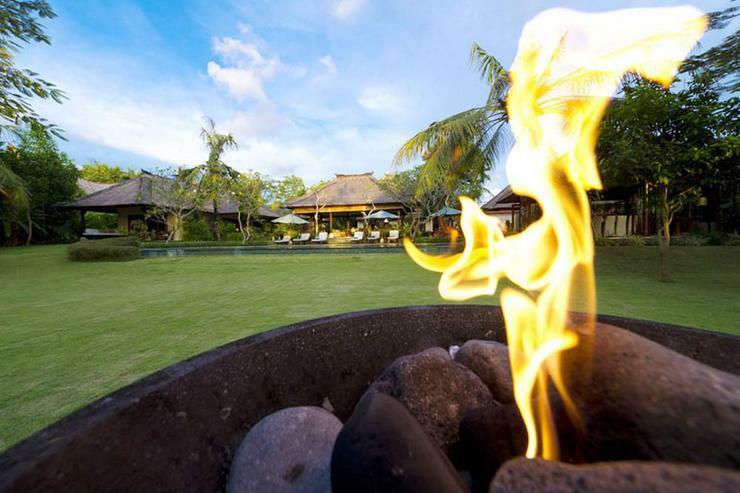 Umalas is home to a growing number of foreign-owned residences and traditional dwellings as well as the popular Umalas Equestrian Resort. 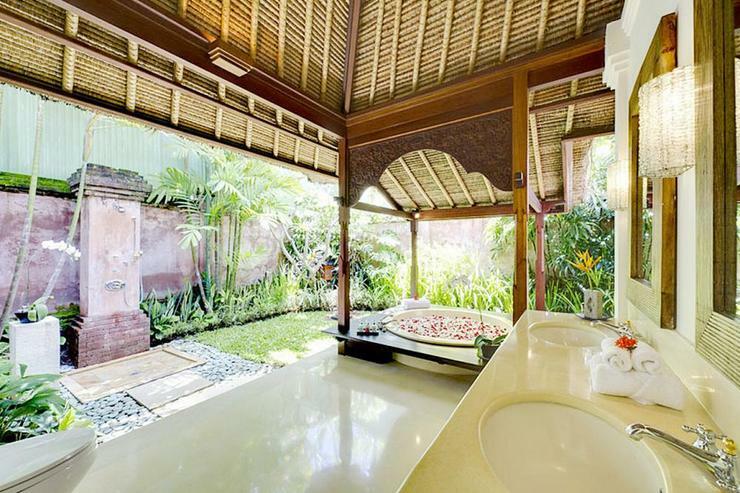 The location allows you to savor a slice of the traditional life of Bali and at the same time it puts you in close proximity to the designer stores, bars and restaurants of Seminyak. The nearest beach is Batubelig beach, which is great for surfing. 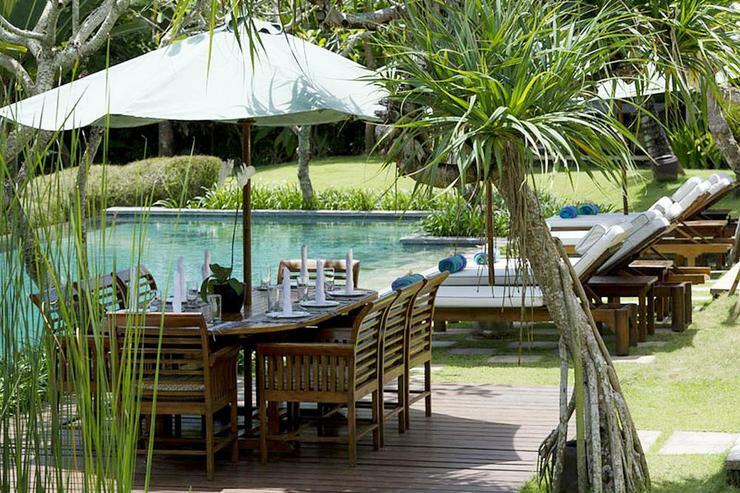 For swimming, guests can head south to Legian Beach, which is around 30 minutes away. 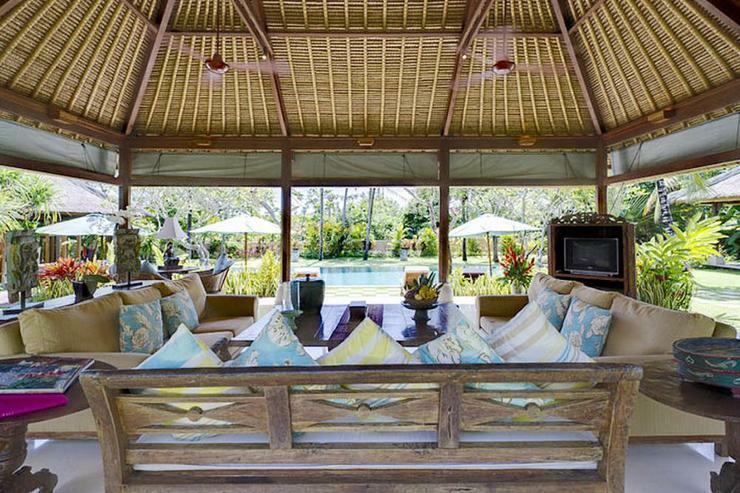 Villa Surya Damai is designed as a traditional Balinese family compound home. 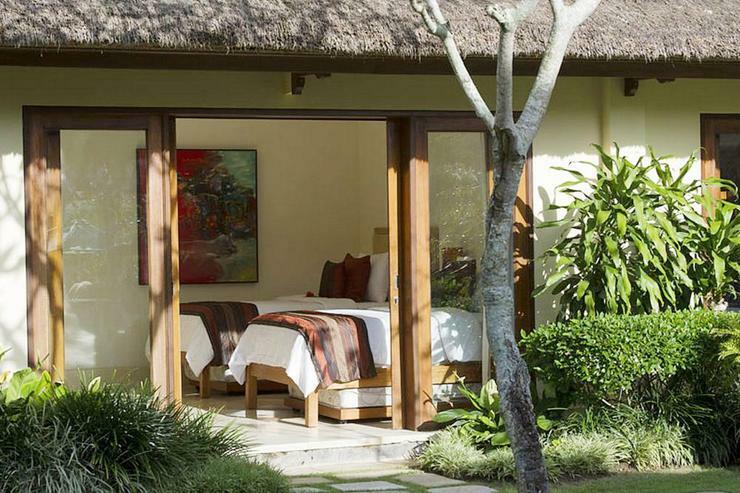 The open-sided living room and charming thatched bedroom pavilions are set within a walled garden, on one side of which is an irresistible pool. 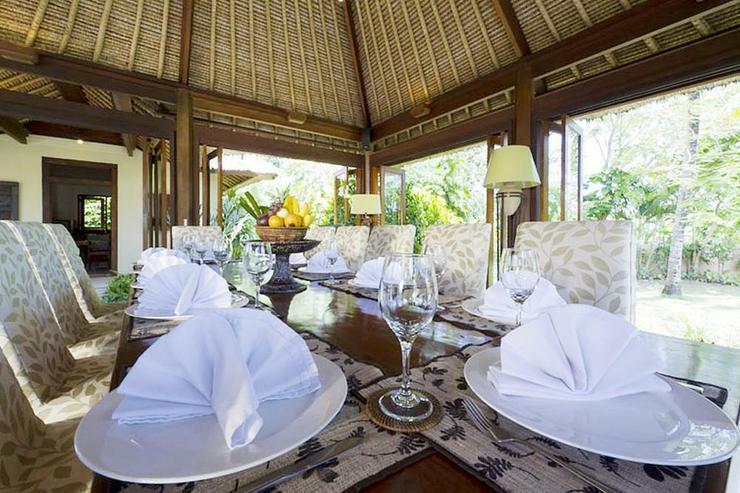 The villa offers all modern comforts and is served by an excellent team of welcoming staff take care of guests' every need. 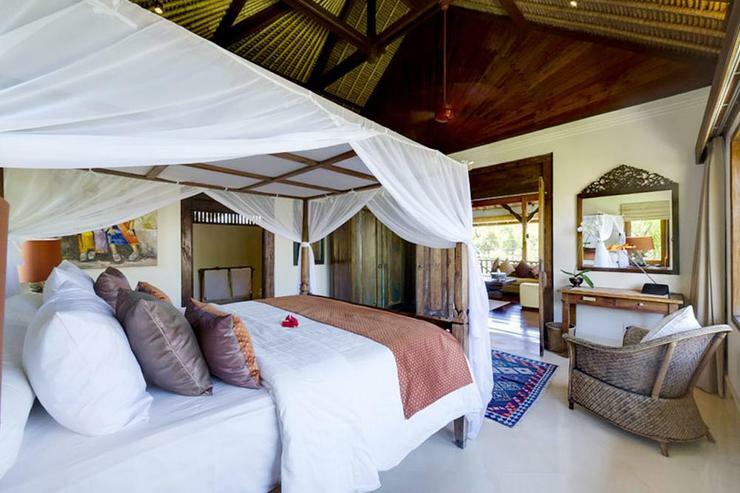 This five-bedroom property presents touches of colonial elegance, high quality interiors and furnishings and all the modern creature comforts required for the perfect tropical villa holiday. 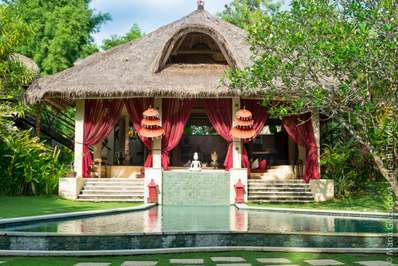 Villa Surya Damai is comprised of several alang alang thatch-roofed pavilions spread throughout an immaculately landscaped riverside garden. 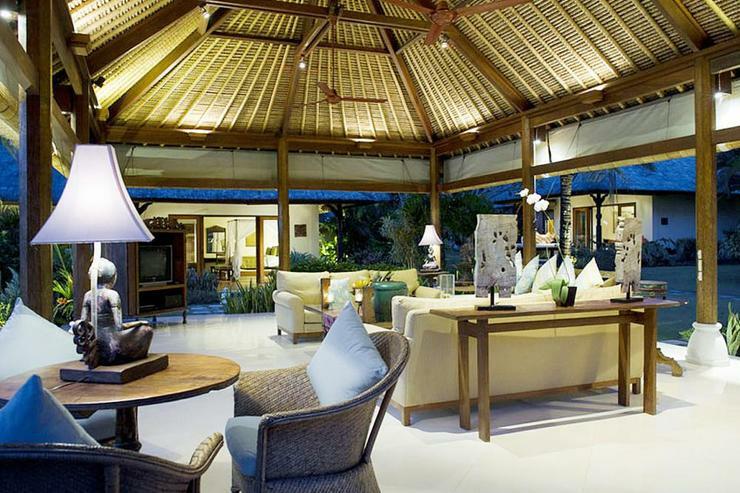 The informal, open-sided living room is set at the centre of the compound and faces the pool. 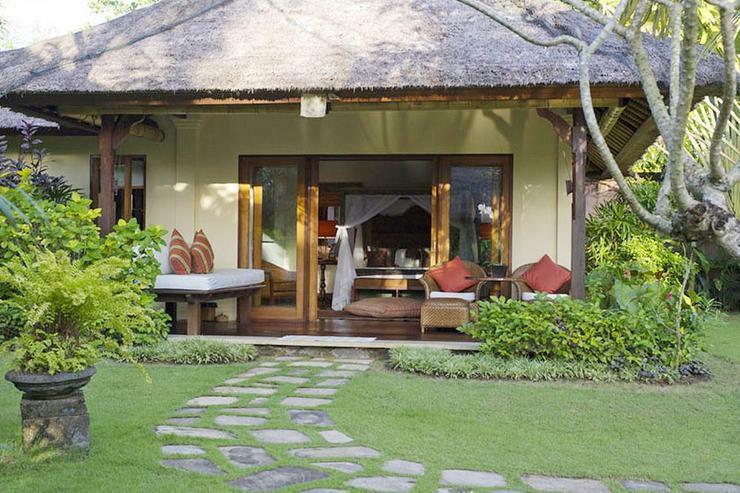 Stepping-stone pathways lead to a master suite, principal guest suite and a double-storey pavilion, which houses three bedrooms and a second, veranda-style, living area. 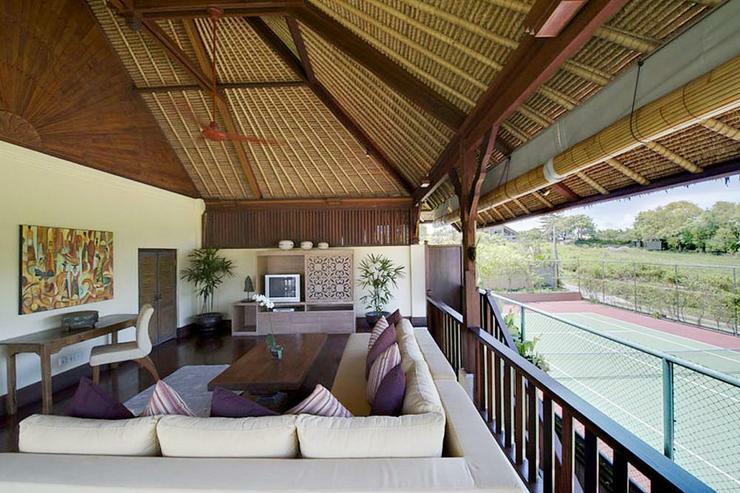 Another pavilion, overlooking the swimming pool, houses the formal dining room and adjoining kitchen. 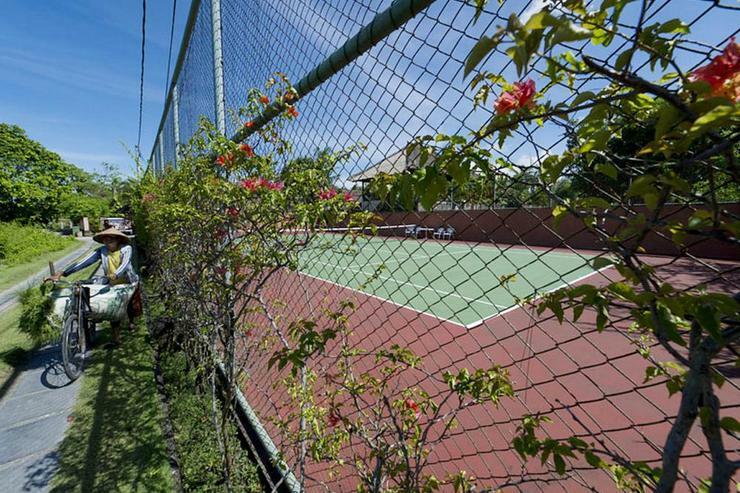 A hard tennis court is set in the far corner of the grounds. 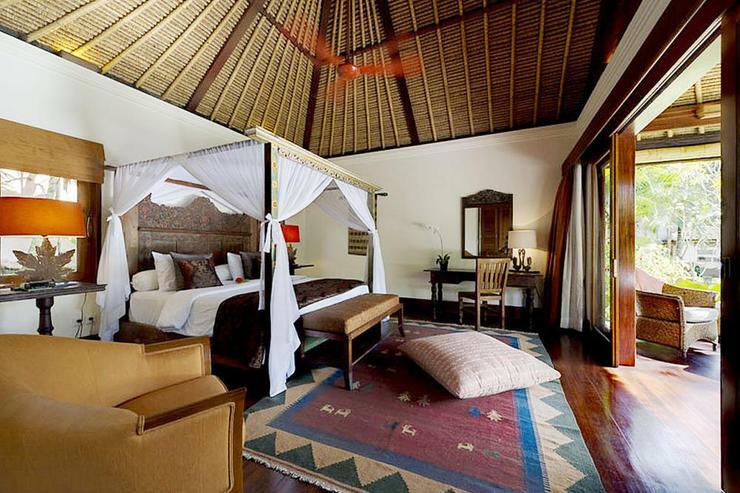 Adjoining bedroom five, upstairs in the two-storey pavilion, a wide veranda provides an alternative living area. 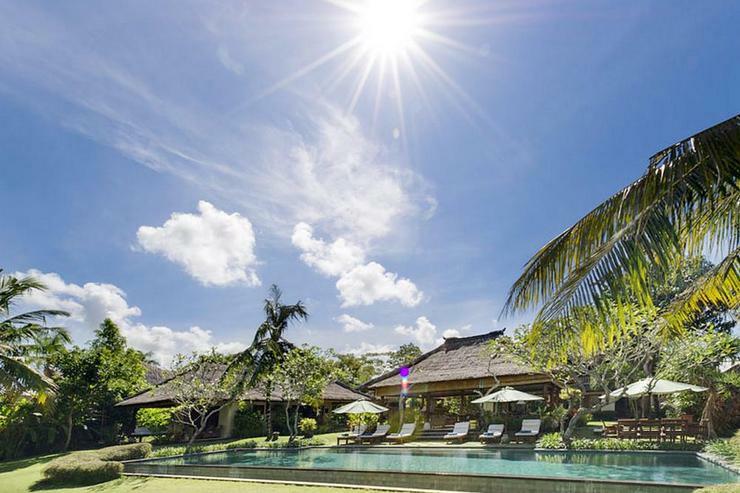 Villa Surya Damai also offers a complete range of entertainment facilities including a DVD player and sound system, three TVs and DVD players, iPod docking and sound systems, a hard-surface tennis court and an inviting 18m natural-stone-lined pool. 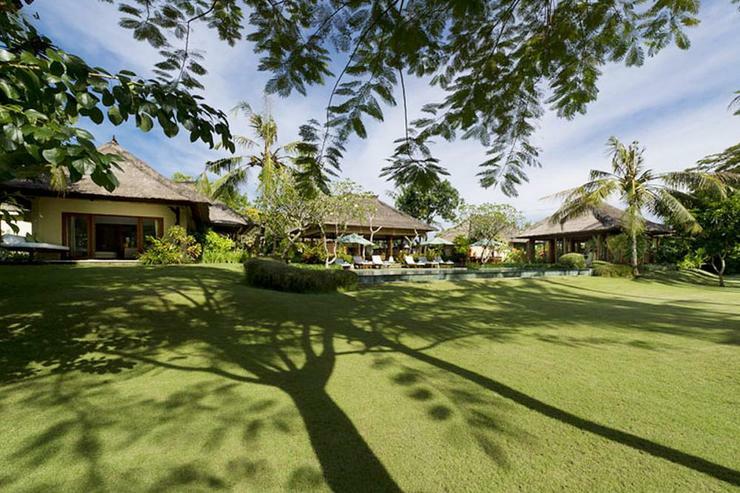 The garden comprises gorgeously spongy lawns edged with tropical foliage. 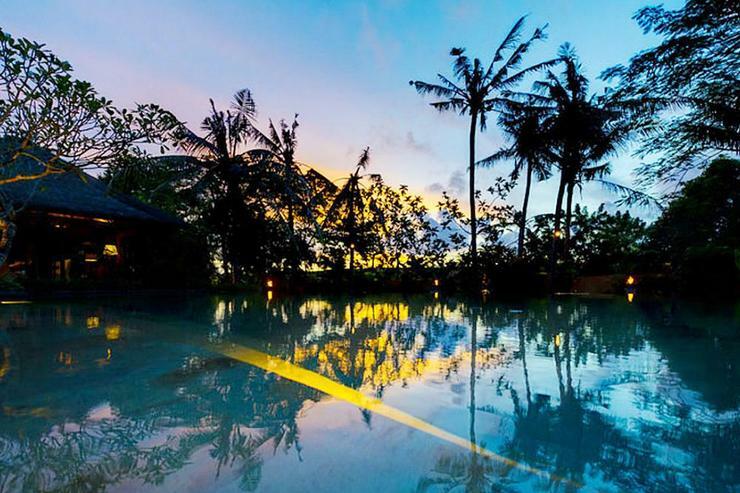 Guests can spend blissful days without venturing out; however, should the need arise, some excellent surfing beaches and several world-class restaurants and stylish bars of Petitenget and Seminyak are just a 15 minutes drive away. 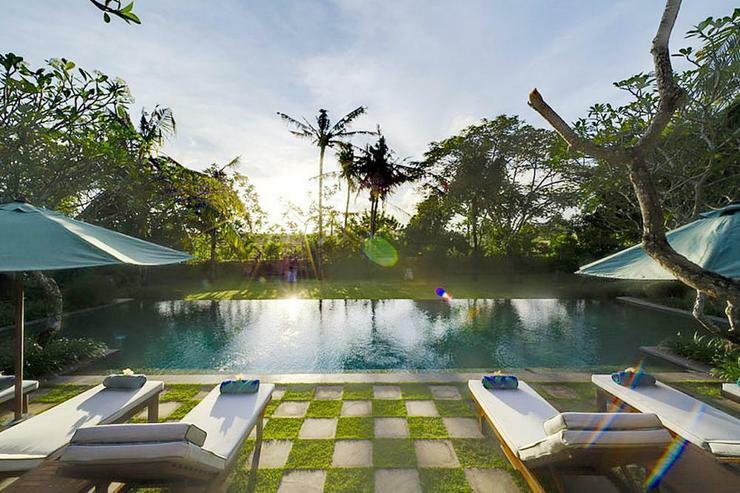 Located in Umalas, Bali. 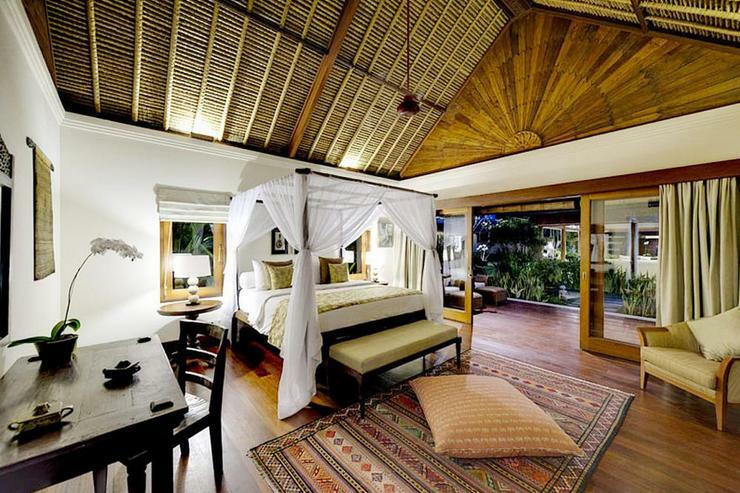 Villa Mathis 5 is a in Indonesia. 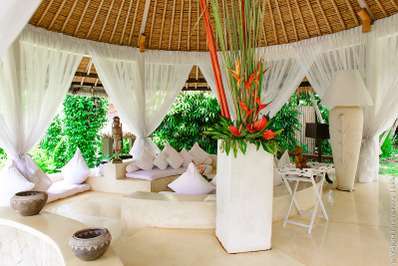 Located in Umalas, Bali. 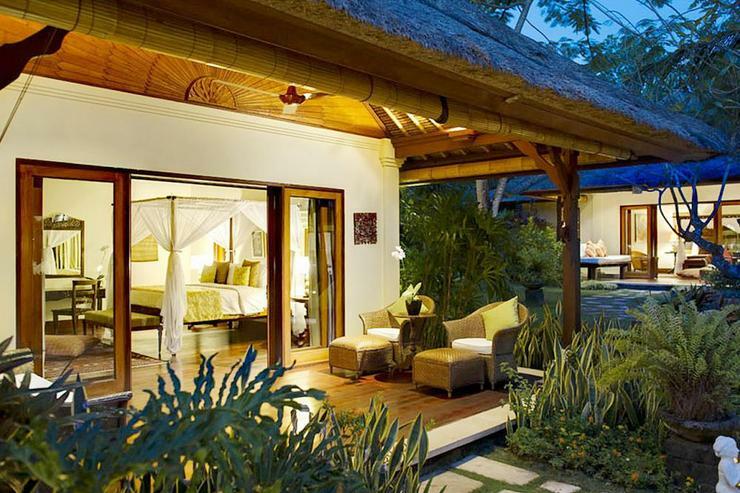 Villa Mathis 4 is a in Indonesia. 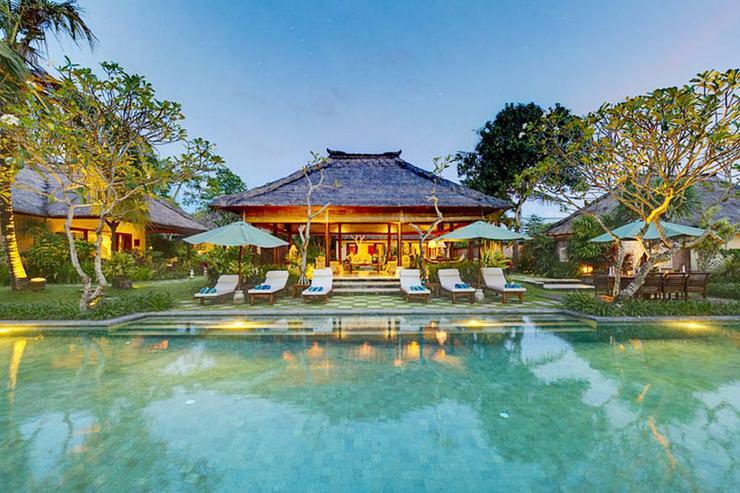 Located in Umalas, Bali. 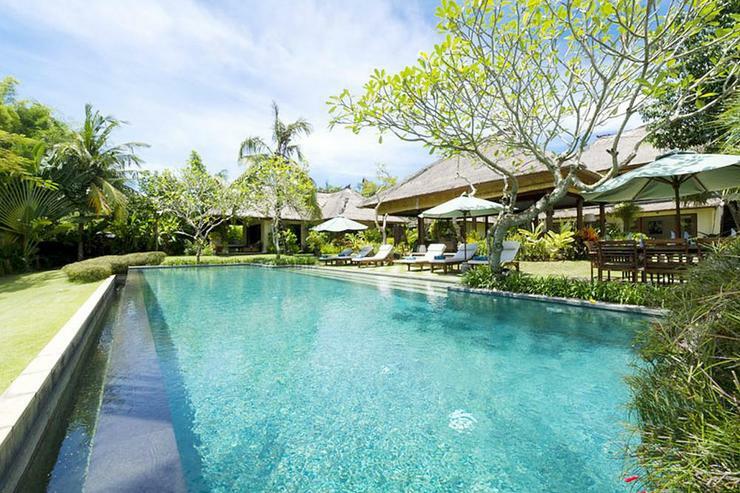 Villa Umah Daun is a in Indonesia.